In everyone life, eyes play major role in whole day. Without eyes we can not imagine our life. It’s like hell. That’s why we should more care about our eye’s. Basically the main eye problems and diseases are like burning eyes, cataracts, cataract surgery, color blindness, cornea transplant, dry eyes, eye infection, eye pain and red eyes etc. After certain age it’s decreases visualization because of some reasons. Do not worry there are so many Eye care hospitals we have in India. 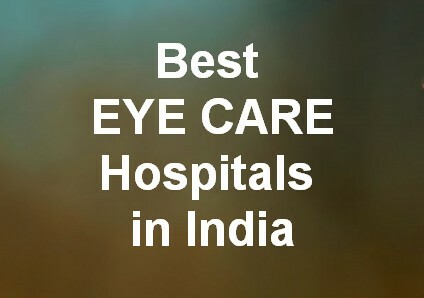 Here i will give you full list of best eye hospitals in India. They are providing good service to patients. Even some hospitals providing free service to poor people. It’s a good thing. Even there is a quality policy, Patients care, Advanced technologies and top class facilities. Would you like to know more about eye care hospitals have a look here, i will share with you best eye care hospitals in India. Here i will give you full information about best eye care hospitals in India. We always looking for best quality service and patient care, these two aspects are very important. We can maintain our eyes by having good health food, quite smoking, wearing sunglasses, using safety eye wear cloth and avoiding TV and computers. Shankar Netralaya is a hospital in Chennai. It was founded by Sri Jayendra Saraswathi at Chennai Tamilnadu in 1976. Shankar Netralaya also called as like ” The Temple of eye”. Even it has so many branches in all over India. They are providing free service to poor people also. It’s a best thing about Shankar netralaya hospital. 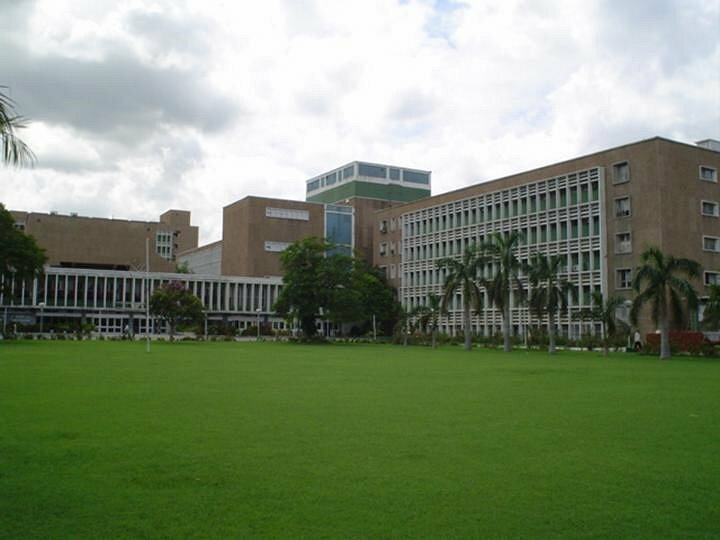 It has ranked number one eye care hospital in India. It has patients from all over world like Bangladesh, US and UK. Shankar Netralaya was the first hospital that implemented electronic medical record. They are very committed towards patient care and needs. It has world number one well educated and experienced doctors. Nungambakkam, Chennai – 600 006, Tamil Nadu , India. 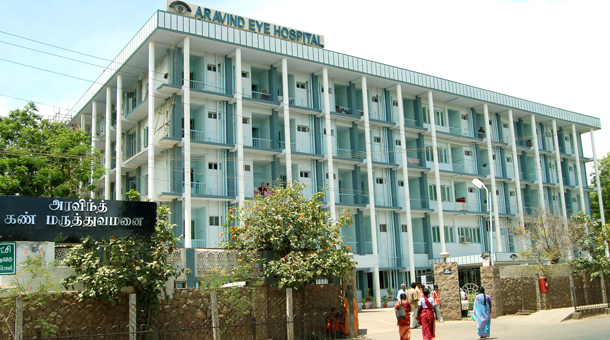 Aravind Eye Hospital was established in 1976 at Madurai for not as profit. The owner of this hospital was Dr. Govindappa Venkataswamy , he is know as Dr.V. The main focus of this hospital is cataract related blindness. It has services running on different locations like Theni, Tirunelveli, Coimbatore, Gujarat, Kolkata and Lucknow. Even it was awarded by FICCI for the best private eye hospital in India. It has best features like advance treatment systems, specialist doctors and top class facilities. 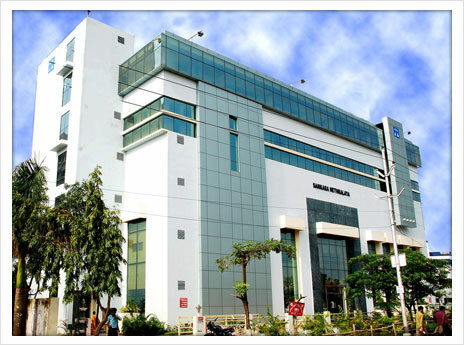 Narayana Netharalaya is a eye care hospital in Bangalore. It was established in 1982 and founded by Dr.K. Bhujang Shetty at Bangalore. They are providing best treatment in Pioneer contemporary eye care. They are very committed towards providing best quality treatment and patients need and safety. 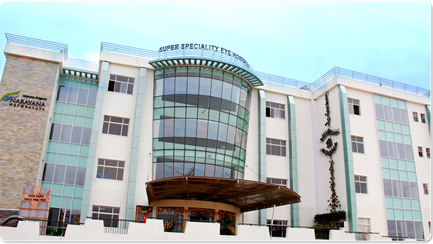 It has ranked number one eye care hospital in Bangalore. It has good facility systems for patients. It has world’s top class specialist doctors are there. The worst thing about this hospital is most expensive and high budget. L.V Prasad Eye Hospital is a best hospital in Hyderabad. It was founded by L.V Prasad at Hyderabad in 1987. It was established for providing quality service and not for profit. The main core values are ” Equality, Efficiency, Excellence. They treat all patients as equal.They have best technology, tools, advanced managing system, very well doctors and World class facilities. They are providing different services and treatments to eye patients. Even it has services running on different locations like Vijayawada, Vishakapatnam, Bhubaneswar, Odisha and Karnataka. Dr.R.P. Centre for Ophthalmic Sciences is one of the best eye hospital in Delhi. They are providing good service for cataract surgery. It was founded in 1942 at Delhi. It has great specialist doctors and large quality facilities are there. They are very focus on patient needs and patient care. It has advanced treatment systems, tools, and technologies. It has services running on world wide. It has receiving from patients national wide. It has good name for eye treatment.